Exemplary care and nothing less! 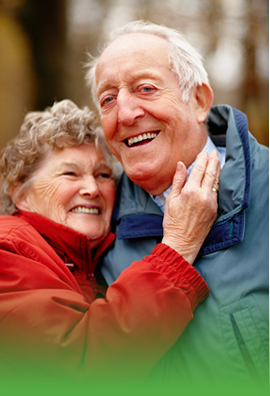 Ash Brothers Home Health Care delivers home health care services at the comforts of your home. We have a Nurse on-call 24hrs a day. 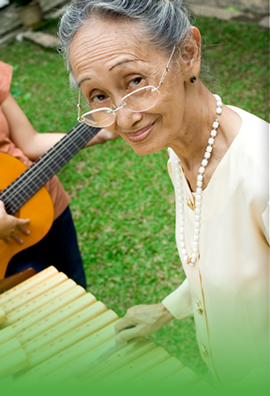 Ash Brothers Home Health Care, Inc, is a certified Home Health Agency. Caring for a loved one at home can be an overwhelming experience. Fortunately, you have come to the right place. There are many options today for those who need assistance to remain safely in their homes. However, deciding which option is best for your family can be difficult if you don't understand your options and know what to look for. At Ash Brothers our staff of caring professionals will explain the options and help tailor the best care possible for you and your loved ones. 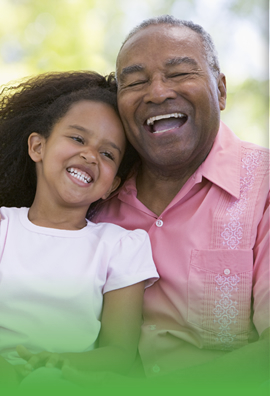 Call now to see how we can help your loved one live independently at home. 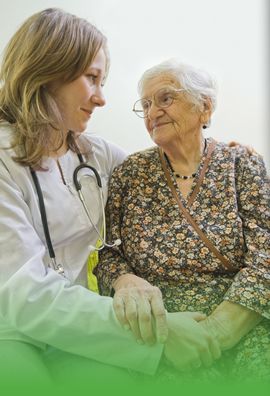 While Ash Brothers Home Health Care, Inc cannot replace the love and support of an elderly person's family, our caregivers provide helpful and necessary services needed to brighten the day, lighten the workload and ensure peace of mind. 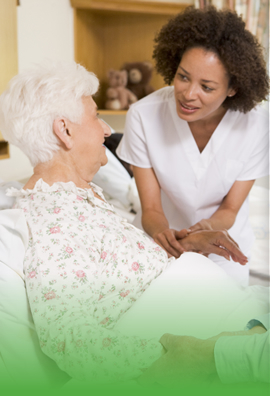 We welcome you to a full menu of home health care services at Ash Brothers Home Health Care. We hope our services will live up and exceed your expectations. To date, we have managed to comply with the quality requirements of the state. 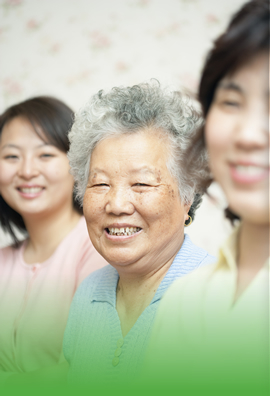 Our caregivers are all licensed, bonded and insured. 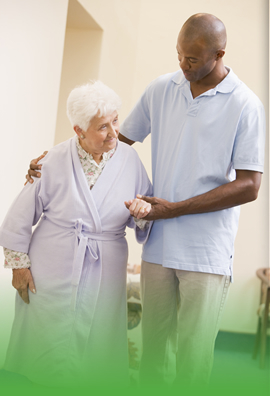 Becoming a care provider in your home is an opportunity for us to help you with managing your health. Upon assignment, we will take action to make your experience with us is a positive one. It is our pleasure to serve you soon. Please contact our office at 614-882-3600 to get started. Name the time and day of your preference! We can schedule you for a free home needs assessment to be conducted by a registered nurse or a case manager. 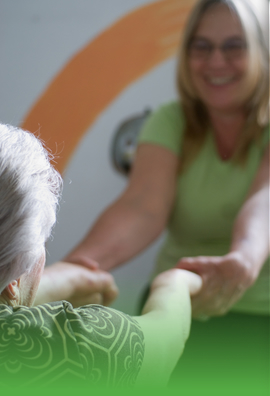 Through an assessment, we are able to determine what care program will benefit you most.